DESCRIPTION FROM THE PUBLISHER: Discover the origins of the universe and how our solar system was formed. The narrative verse takes the reader on an immersive journey through space and time, illuminated by striking, dynamic illustrations. 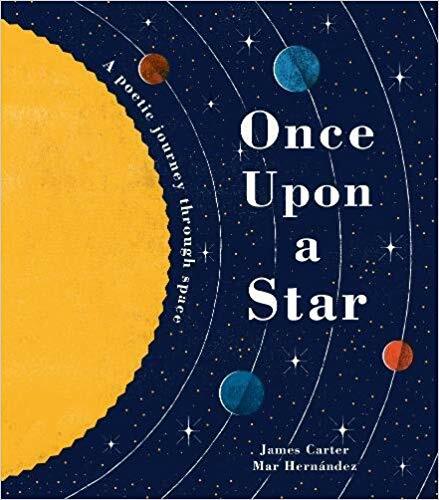 The worlds of poetry and non-fiction collide to create a beautiful, unique picture book about our Sun.